Why Choose Britannia Turnbulls of Leeds? 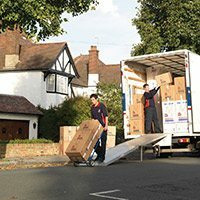 We offer a comprehensive removals service for domestic and commercial customers, whether you are moving round the corner or across the country. For safe and secure housing of your possessions, our storage service is ideal. From furniture to documents, we can store anything here for as long as you need. We can take care of your international move, using the most efficient procedures to ensure your belongings arrive at your destination safely. 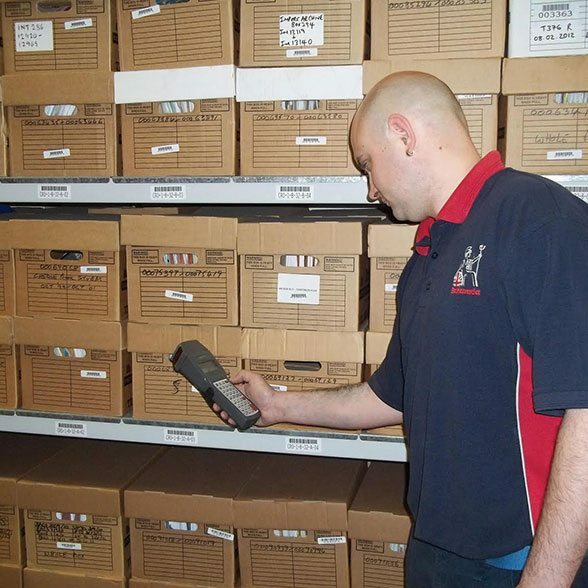 We provide the perfect packing materials for your possessions, from cartons and bubble wrap to paper and export tape, ensuring that your belongings are protected as well as possible. 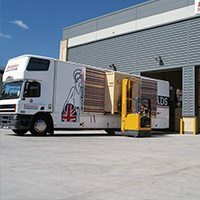 Established as a removals company in Leeds in 1867, Britannia Turnbulls has spent over 150 years providing safe, friendly, efficient removal services that cater for a wide range of needs. 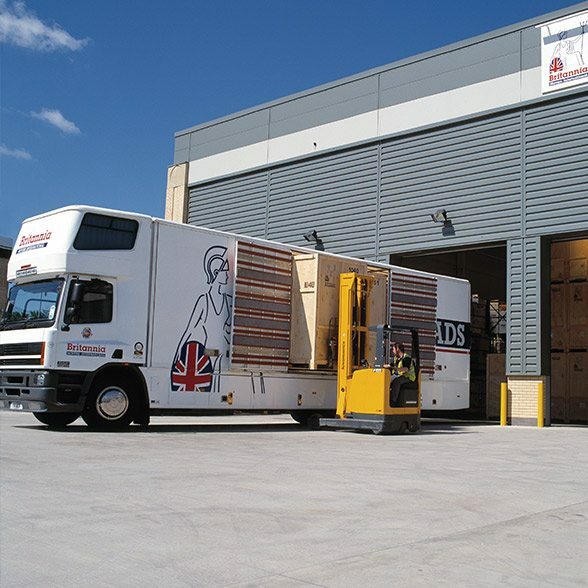 From home removals in Leeds and across the UK to European and international removals, we can assist you from start to finish, treating you and your belongings with the utmost care and attention. 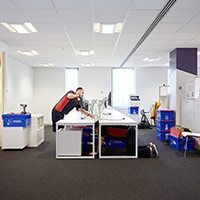 Whether you are relocating your family or your business, Britannia Turnbulls of Leeds has the equipment, dedication and personnel to ensure that your move runs as smoothly as possible. 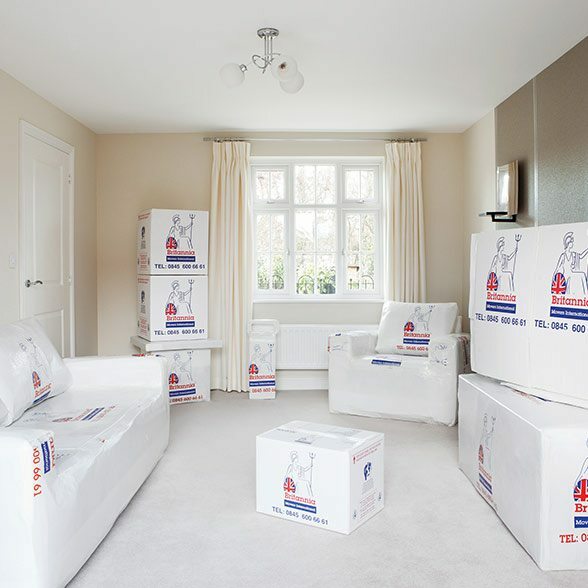 Our friendly, skilled team will be on hand to manage every aspect of your removals project. We offer packing services to free up your time and so you can feel confident that all your possessions are kept as safe as possible while being transported. 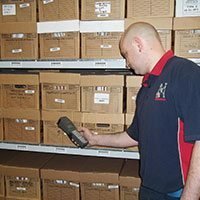 With 150 years of expertises, we know how to pack items of all shapes and sizes and can manage the moving of delicate or fragile specialist objects. Our piano removal service caters for all varieties of instruments making sure your piano reaches your new premises in perfect condition. No job is too difficult, and it's not just Leeds removals that we handle. Sir Edmund Hillary trusted us to move his kit to the Himalayas during his first expedition to the summit of Mount Everest - you don’t get a better customer testimonial than that! 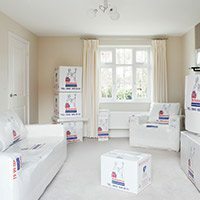 If you are looking for a removals company in Leeds and would like to know more about our range of services, or if you have any questions about what we do, why not get in touch.